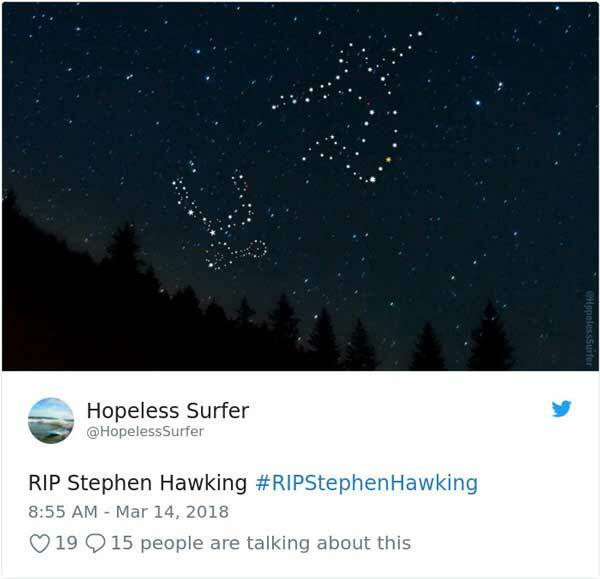 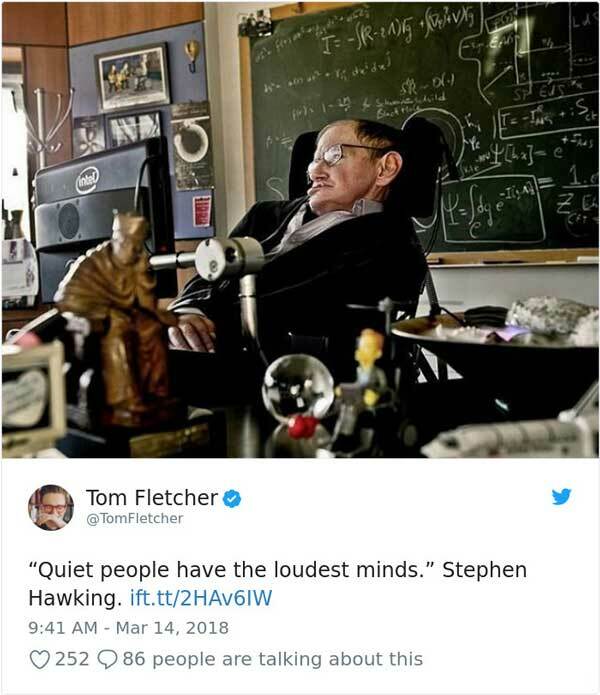 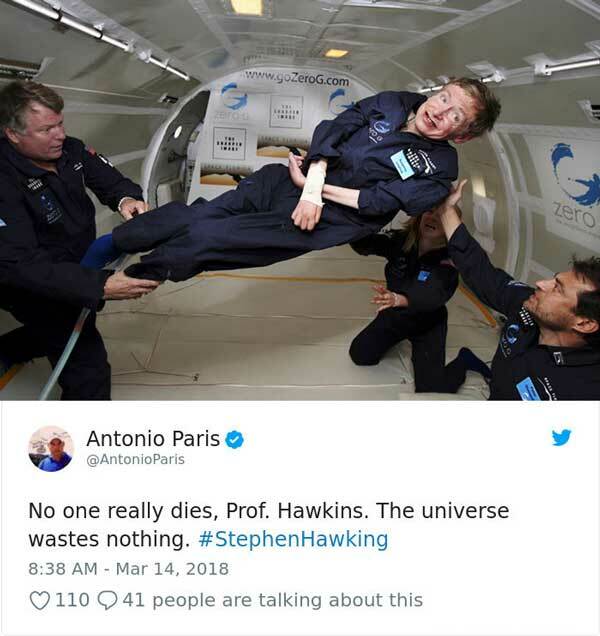 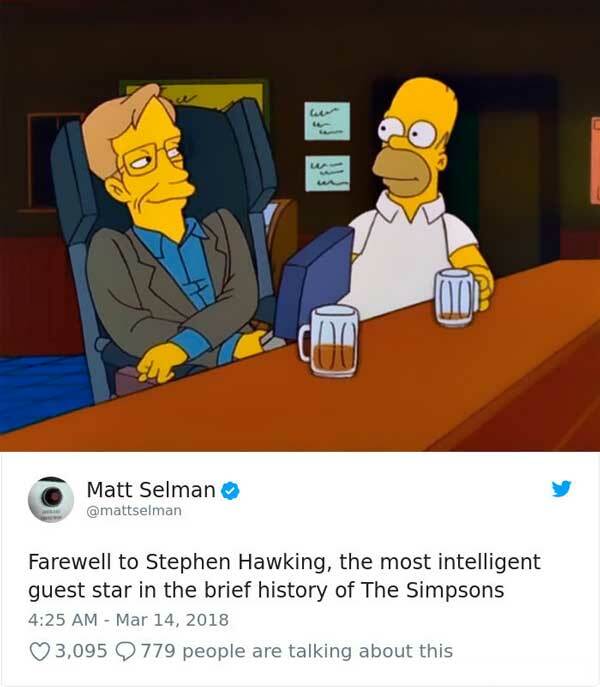 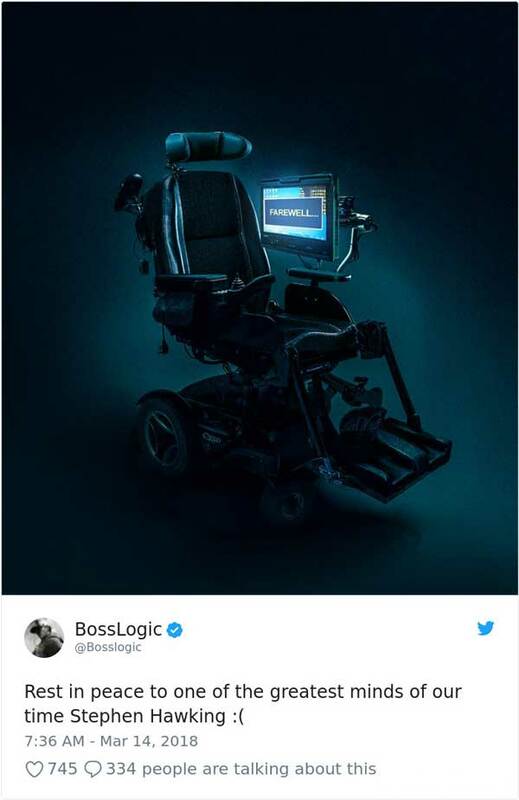 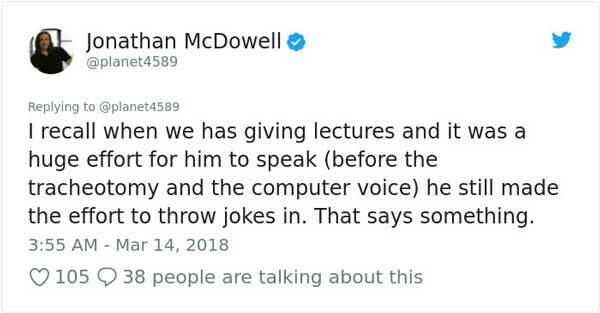 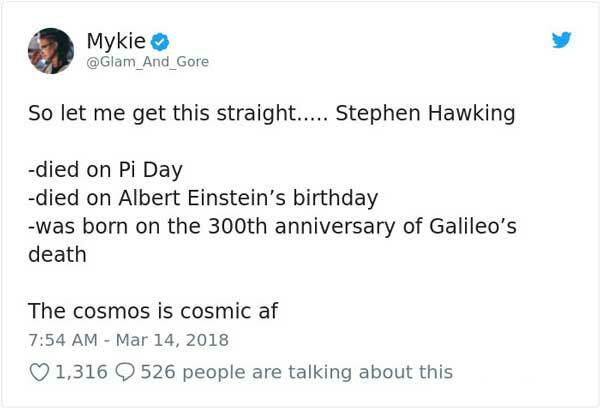 Professor Hawking was diagnosed with ALS, also known as Lou Gehrig’s disease, in 1963, after experiencing difficulties with his movements in his final year at Oxford University. 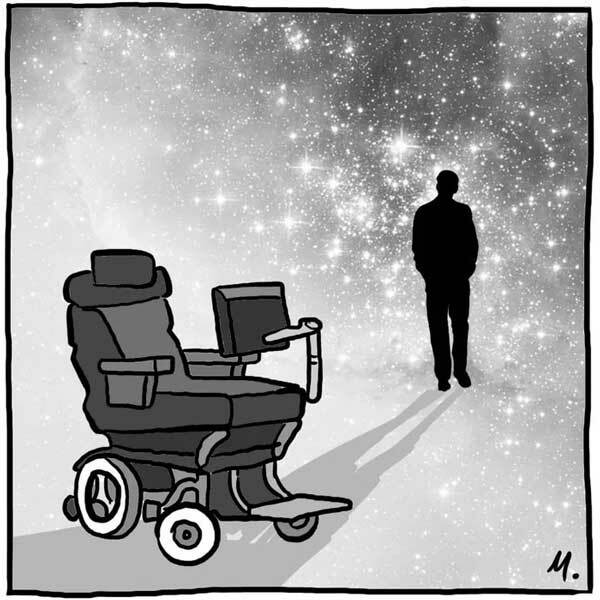 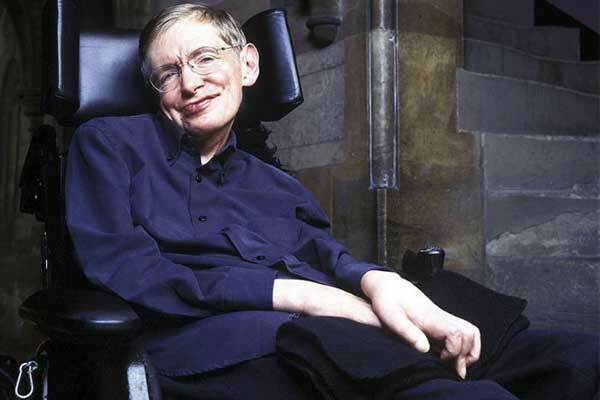 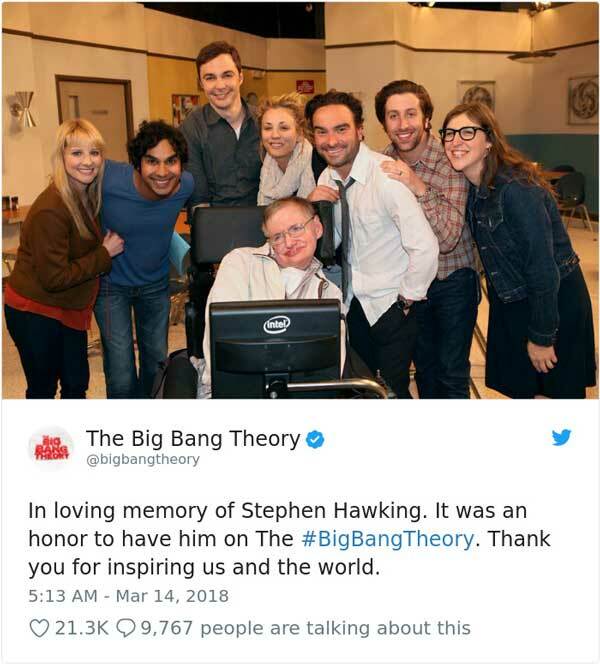 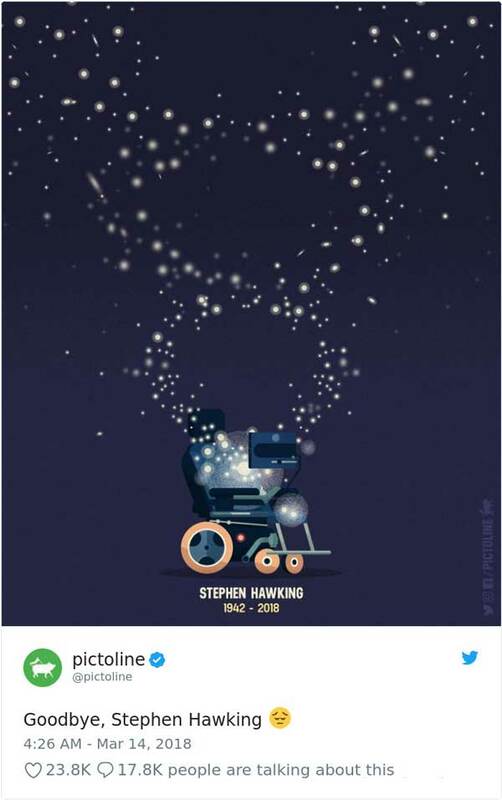 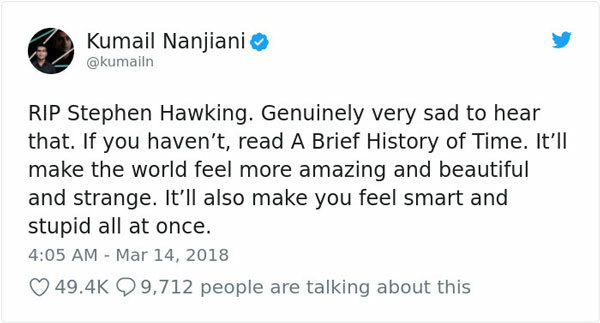 Despite a long battle with amyotrophic lateral sclerosis (ALS), a progressive neurodegenerative disease that attacks the nerve cells in the spinal cord and brain, leading to paralysis, Professor Hawking was able to bring to light several groundbreaking theories in the field of quantum physics, while making the complex field accessible to millions through a series of bestselling books. 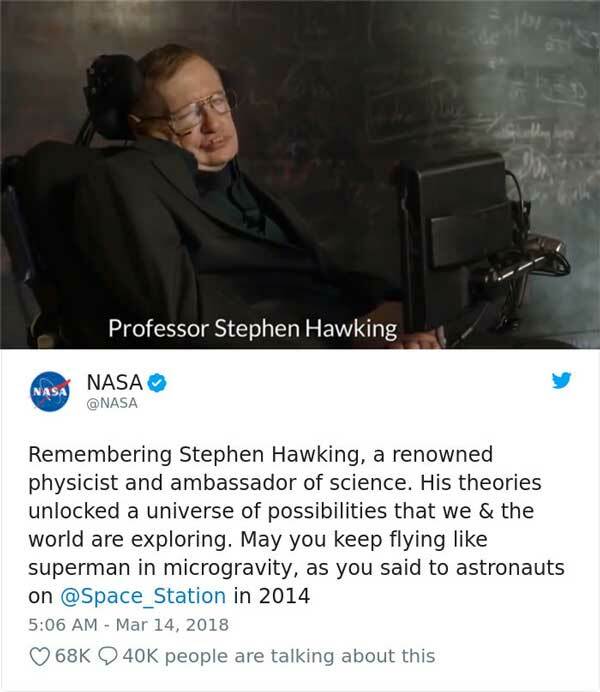 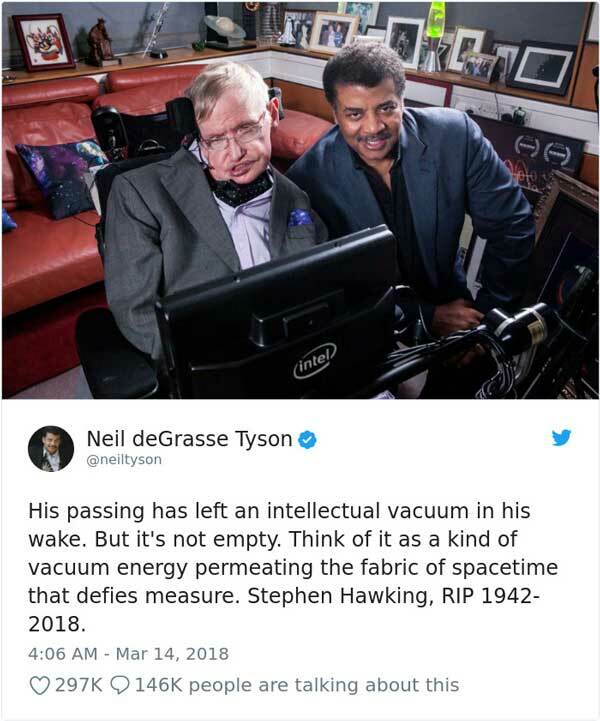 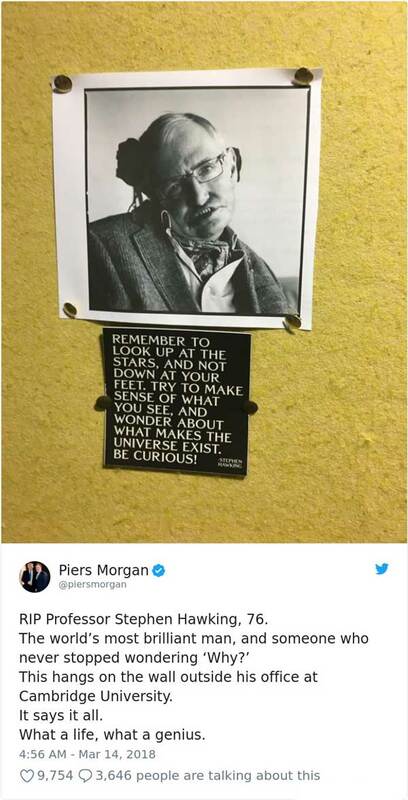 Professor Hawking has opened the door for present and future scientists through his brilliant theories and discoveries, his determination in the face of adversity, and his inspiration to millions of people all over the world.